In 2000 the original Pod rapidly became a global favorite, allowing surfers to drop six inches off their shortboards and revolutionize punting. 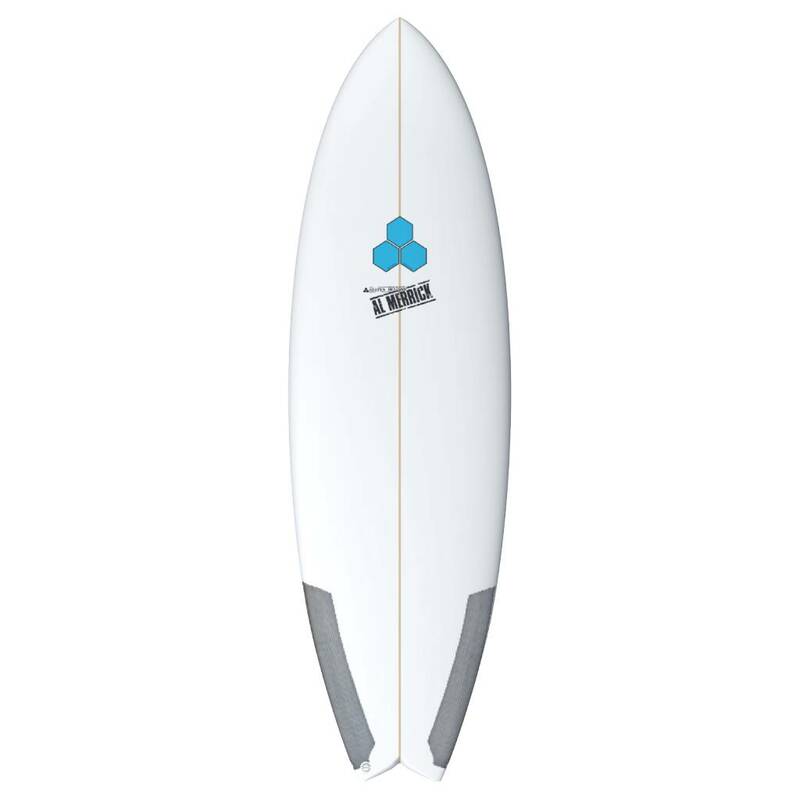 The Pod Mod design is a heavily modified Pod, designed to be ridden even shorter and wider than the original, catering to the surfer that wants a little more volume forward to catch waves but doesn’t want to sacrifice performance. The tail has been widened for small wave glide, and the original single to double concave has been replaced with a flat entry to concave vee for quick rail to rail transitions. Experienced surfers ride this board 3”- 6” shorter than you are tall.